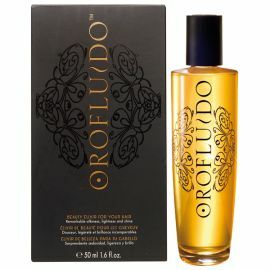 ORO FLUIDO HAIR CARE	Hay 13 productos. MASCARILLA ORO FLUIDO DE HIDRATACION INTENSA Y REPARACION PROFUNDA. 500ml. MASCARILLA ORO FLUIDO DE HIDRATACION INTENSA Y REPARACION PROFUNDA. 250ml.